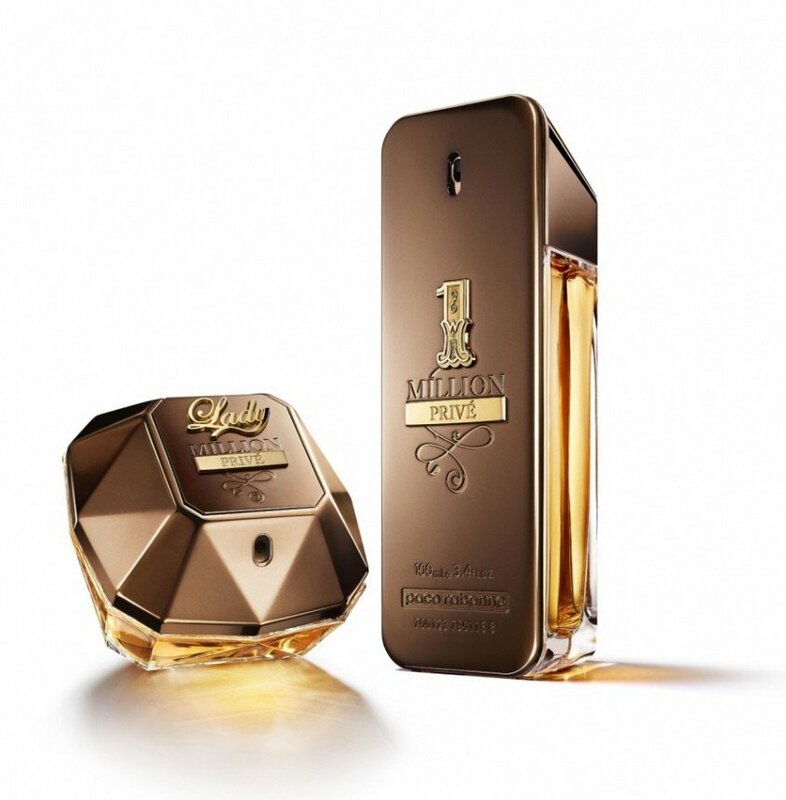 1 Million Privé is a perfume by Paco Rabanne for men and was released in 2016. The scent is sweet-spicy. It is being marketed by Puig. The face of the advertising campaign is model Sean O'Pry. Bought this as blind buy @ TJ Maxx as a gift set, including with the gift set a 10ml traveler and 1 Million Prive 100ml bottle. 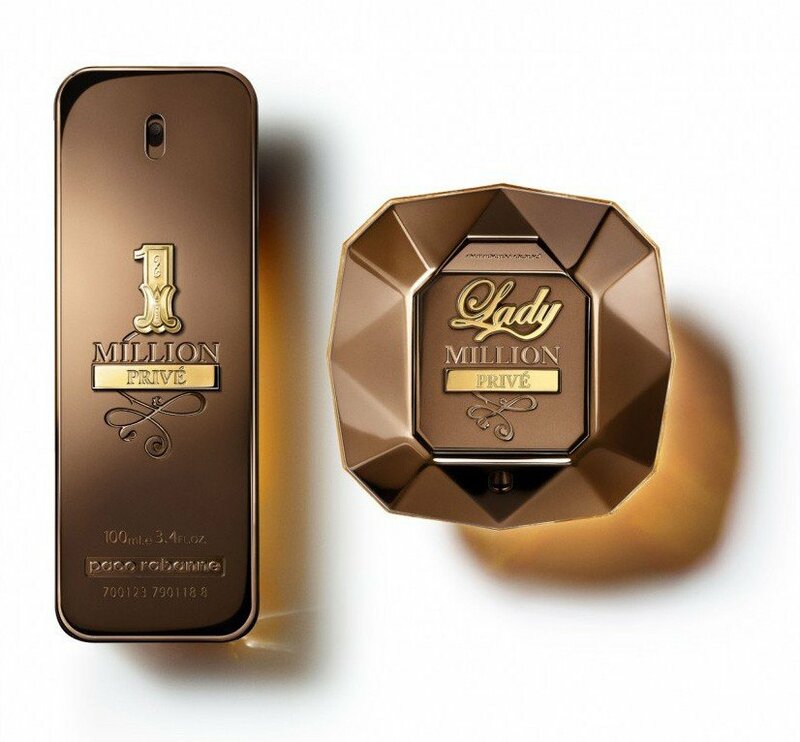 To my nose it has the 1 Million DNA, and I will agree with the reviewers on YouTube who reviewed this fragrance is a matured/grown up version of the 1 Million, but I still prefer the 1 Million Lucky over the Prive, just loved the cinnamon, tobacco, myrrh and Tonka bean well blended together. Prive will be in my weekly rotation this winter 2018/2019. Highly Recommended.